WWF-UCO as a national executive committee (NEC) member of UNACC provides technical and financial support towards coordination, capacity building, resource mobilization, awareness raising, and policy advocacy on key issues related to sustainable biomass usage in the country. The Uganda National Alliance on Clean Cooking (UNACC) is a network that brings together over 100 organizations and institutions engaged in the promotion of clean cooking technologies and eco-friendly fuels in Uganda. On 15th November 2018, UNACC organized a taxation training focused on building member capacity towards understanding their tax obligations as well as the opportunities to exploit in form of incentives in the current tax regime. This training was organised to help UNAAC members advocate for better incentives to propel their small and medium enterprises. The training focused on: Fundamentals in Taxation in Uganda including best practices, the process and principles of Taxation, Tax Eligibility as Clean Cooking sector players , Managing the E- Taxation processes (Filing returns to URA and others) , The best way to achieve value for money while maintaining Tax compliance and other challenges and Constraints related to Taxation process. 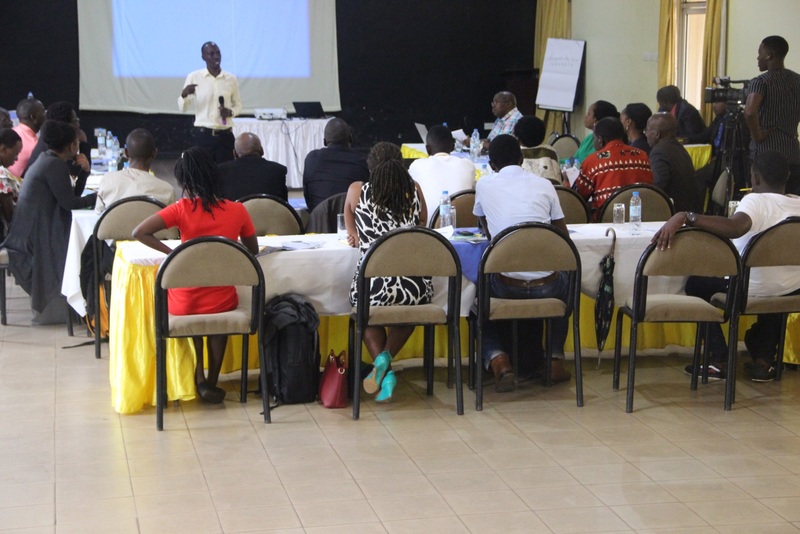 This training also provided an opportunity for members of UNACC to interact with government representatives from the Uganda Revenue Authority. Members were trained on the “URA TAX EDUCATION” mini-course and were encouraged to seek support from URA.